Films by Starlight - contemporary, cult and classic films, all beneath the glorious night sky. New Zealand's longest running free outdoor cinema. Contemporary, cult and classic films, all beneath the glorious night sky. Saturday 4th Feb, Wainuiomata – Queen st, 9pm. ‘Poi E’, a simple song with a catchy beat released 32 years ago, has become New Zealand’s unofficial national anthem. 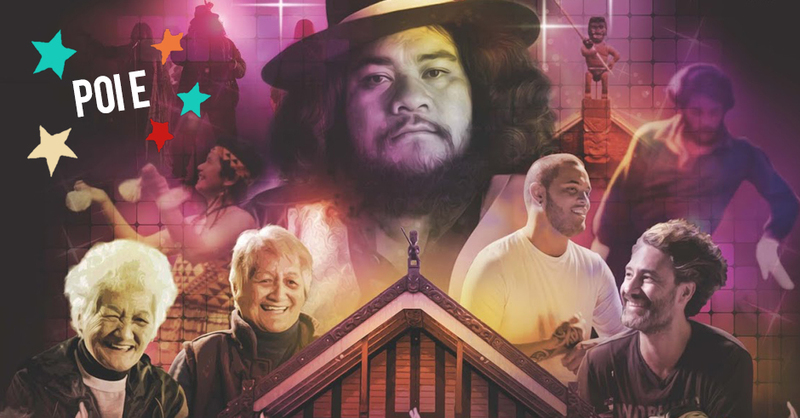 With humour, energy and emotion, the movie POI E is the story of how that iconic song gave pride to generations of New Zealanders. Riddiford Gardens – Anzac Memorial Lawn. 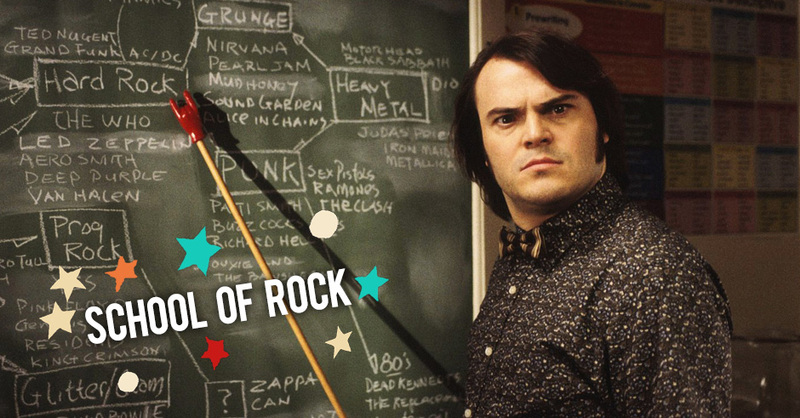 Down and out rock star Dewey Finn gets fired from his band, and he faces a mountain of debts and depression. He takes a job as a 4th grade substitute teacher at an uptight private school where his attitude and hijinx have a powerful effect on his students. Saturday 18th February, Eastbourne – Williams Park. 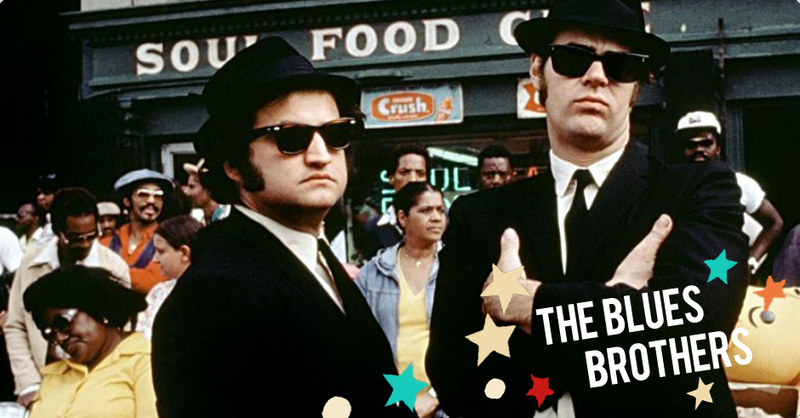 Expanding on their Saturday Night Live characters, John Belushi and Dan Aykroyd star as Jake and Elwood Blues, two white boys with black soul. Stokes Valley – Delaney Park. 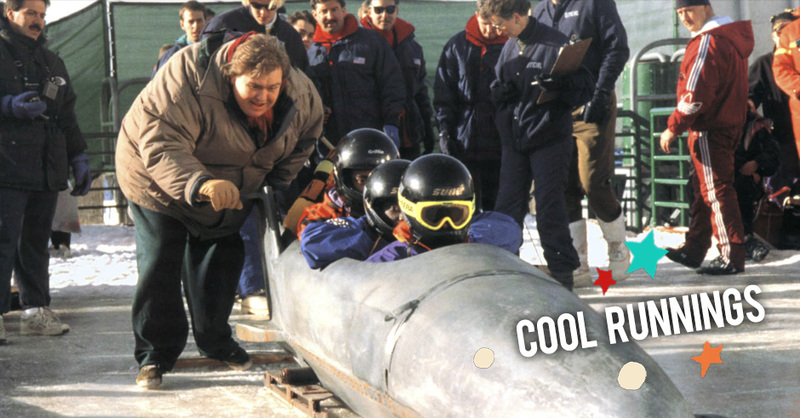 Cool Runnings fictionalizes the true story of a bobsledding team from Jamaica making it to the Olympics. 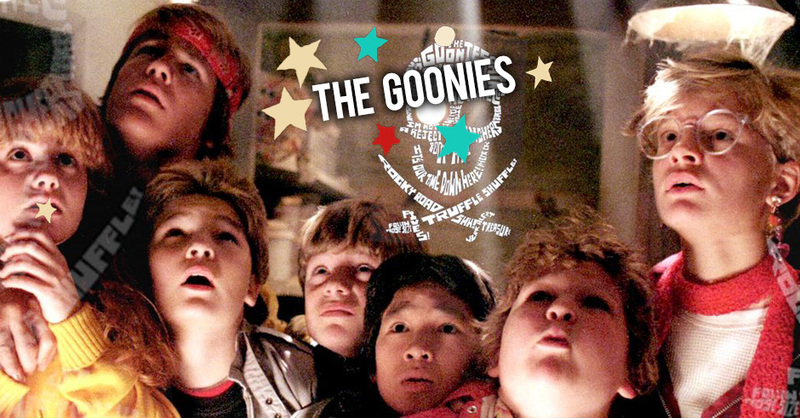 The film follows a group of misfit kids (including such second-generation Hollywoodites as Josh Brolin and Sean Astin) as they search for buried treasure in a subterranean cavern. Here they cross the path of lady criminal Mama Fratelli (Anne Ramsey) and her outlaw brood.